It is all too easy particularly with touch screens to accidentally delete photos videos audio or other files. Free Any Photo Recovery claims to be a one-stop shop for the recovery of all kinds of files from a variety of different devices such as PC hard drives smartphones digital cameras memory cards you name it. Now doesn't that sound like a useful thing to have? We've all deleted stuff that we've wanted later either accidentally or otherwise. 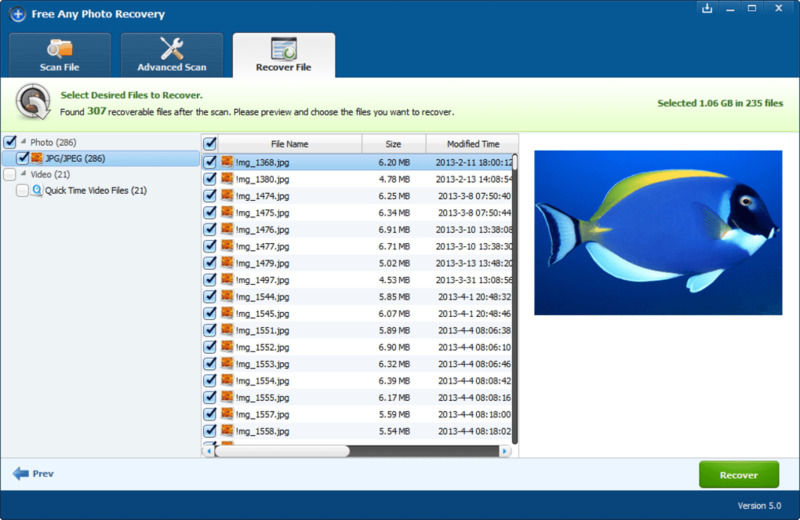 Free Any Photo Recovery can scan your devices or memory cards and recover items that you thought were long gone. It has two file scanning modes which allow you to rediscover lost items easily and it shows a preview of files so you can make sure you're recovering the right thing. Can't remember what you called it? No problem - Free Any Photo Recovery can search by file type date modified even size of file to help locate items quickly and easily. Once you've found a file however you will then have to pay for the software in order to recover it. 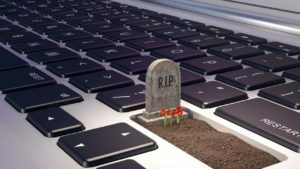 For the clumsy fat-fingered or just plain unlucky among us Free Any Photo Recovery might be the miracle you've been looking for. 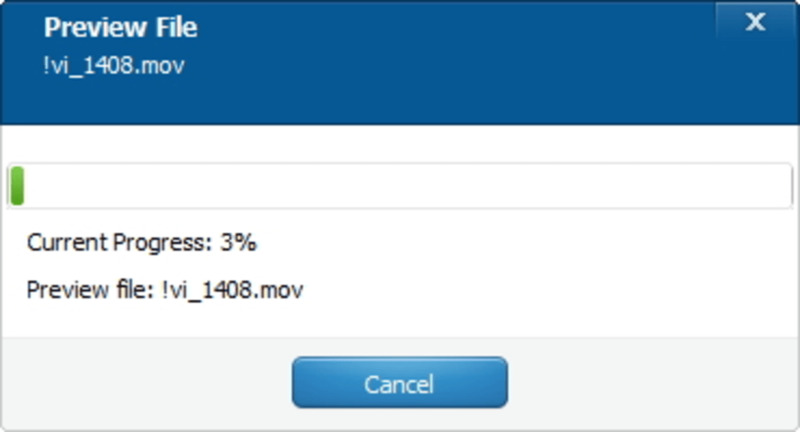 Recover Any of Your Deleted, Formatted, Lost Photos, Videos & music, Fast, Easy and Reliable! 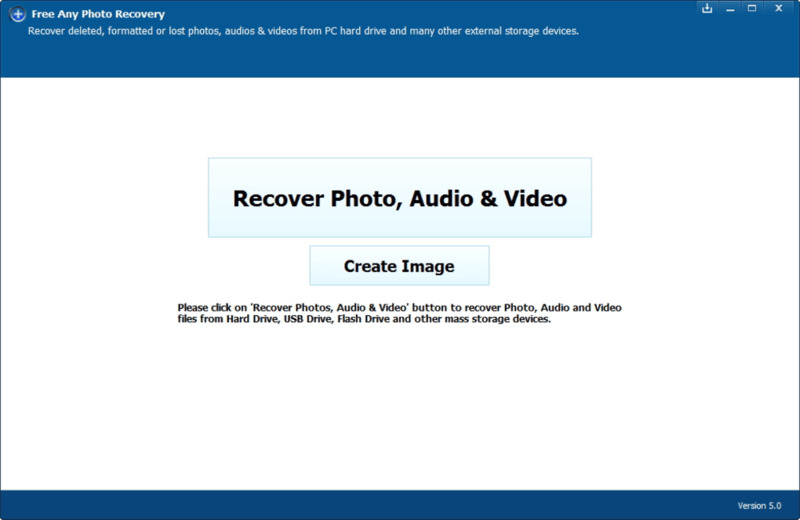 Free Any Photo Recovery is powerful photo, video & audio recovery software to helps you retrieve deleted files from your PC's hard drive as well as from USB drives, external hard drives, mobile phones, digital cameras, iPods, MP3/MP4 players, and other storage devices. 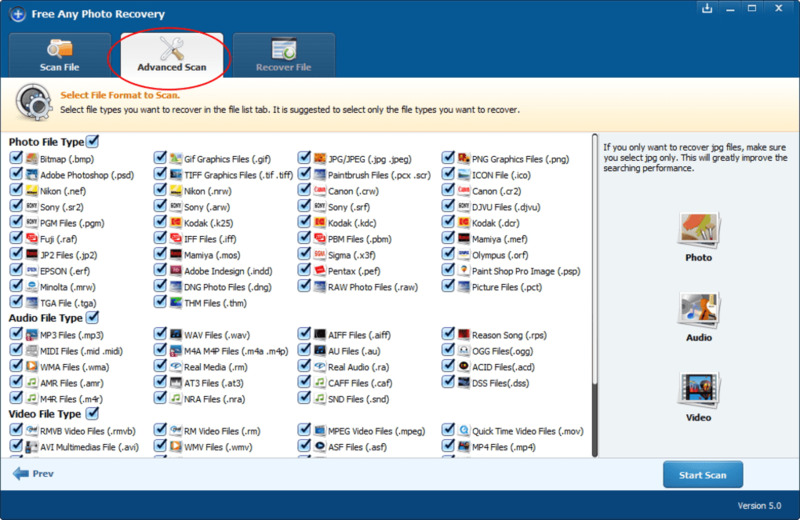 Best Images Recovery Software for PC. 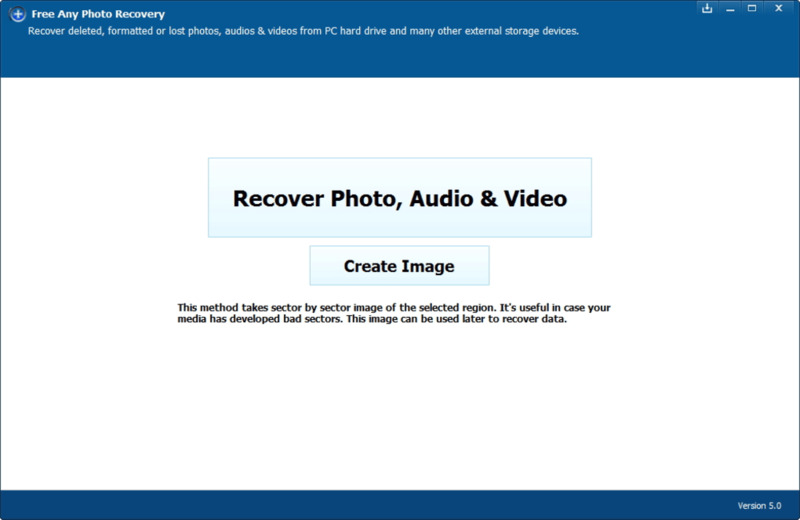 Recover lost photos, images and pictures from PC, external hard drive, USB stick, SD Memory card and removable devices with a few clicks. 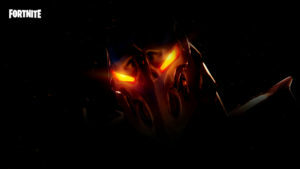 Preview before recovery ensures you only get what you want. The Best Free Photo Recovery Software. Love it!. If you guys accidentally deleted files like photos, videos and audio files from your Android cell phones, SD memory cards, digital cameras, hard drive or other external storage devices, don't panic! This photo recovery provides you the best solution in retrieving your lost data especially images files. 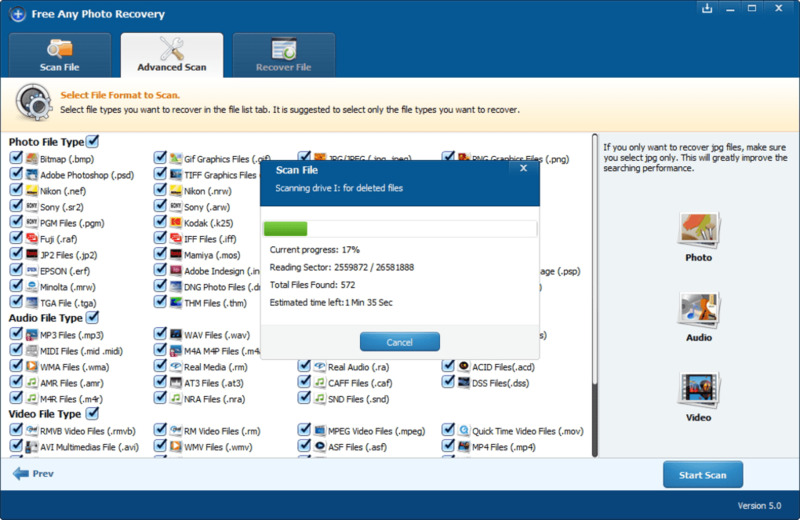 Its advanced file scanning mode lists tons of types of files you may need to recover. Just ticket items you want and click recover button to get your photos back. It's easy! Recover various image, video and audio files. 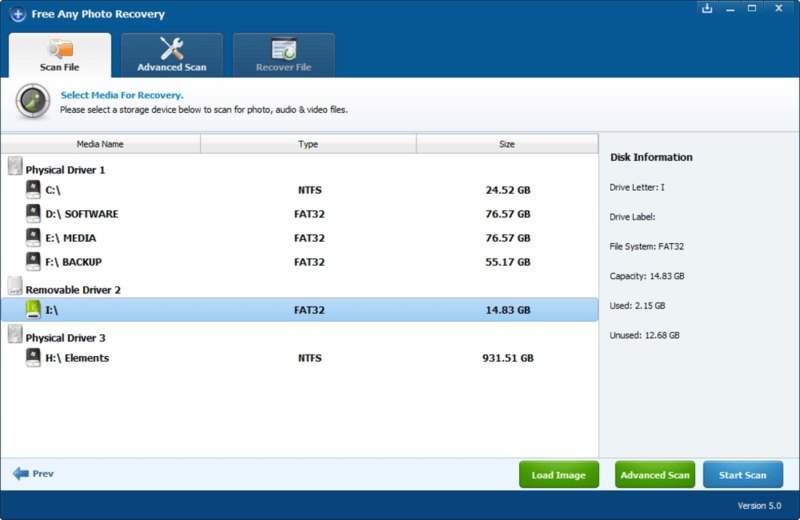 Recover files from various storage devices. 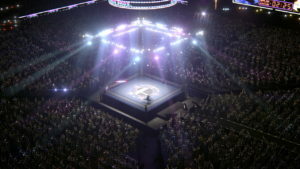 Preview images and even video & audio files. Recover data fast, safe and complete. Provide advanced file scanning mode. 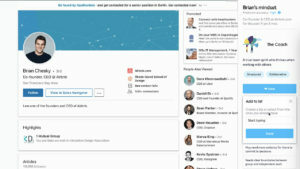 What do you think about Free Any Photo Recovery? Do you recommend it? Why?